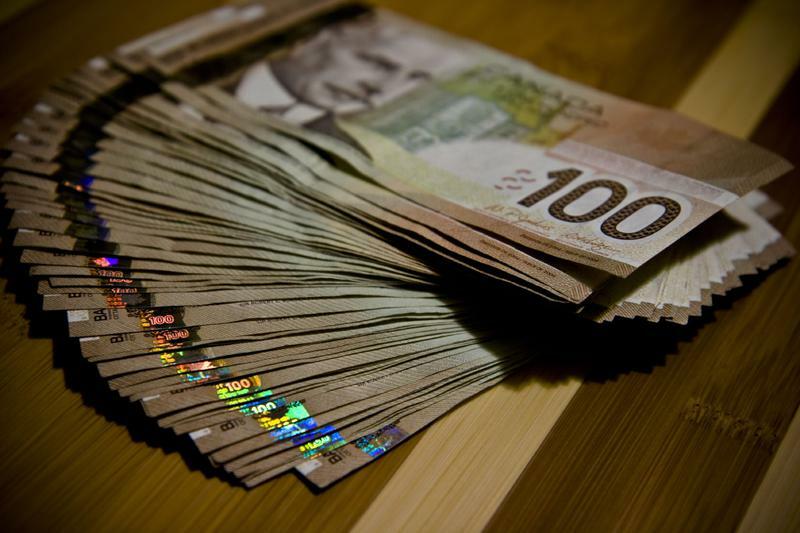 By Alex Sadlowski - Current Affairs Editor · March 4th, 2015 at 4:21 a.m.
On Saturday, February 14th, a Calgary jury found two men guilty of fraud and theft resulting from their operation of the largest Ponzi scheme in Canadian history. Milowe Brost, 61, and Gary Sorenson, 71, were both convicted of two counts of fraud and two counts of theft, with Brost also being found guilty of one count of money laundering. The Ponzi scheme scammed more than 2,000 investors out of their money for a total amount ranging anywhere from $100 million to $400 million. Prosecutors claim that they are unlikely to ever find the majority of the stolen money, as it is likely already hidden offshore with both Brost and Sorenson claiming bankruptcy. Mars One, a not-for-profit group based in the Netherlands, has announced the remaining 100 candidates hoping to become the first humans on Mars. 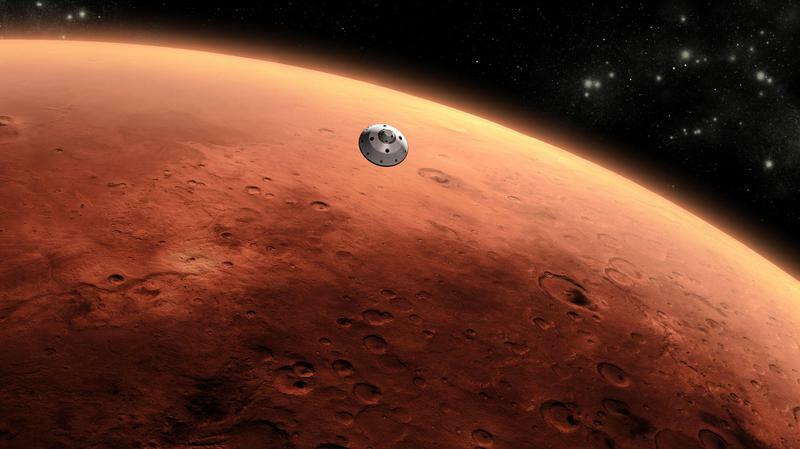 On February 16th, Mars One issued a press release revealing 50 men and 50 women selected from the original 202,586 applicants hoping to establish a colony on Mars by 2025. These 100 applicants will be further narrowed down to 24 people, who will be organized into six crews of four that Mars One hopes to launch to Mars every two years following 2024. Of the remaining 100 potential astronauts, only six originate from Canada.